Susan's vision is to promote the health of her patients through a natural and comprehensive approach that recognizes each person as an individual. She specializes in and offers guidance on many forms of treatment including: IntraVenous nutrient therapy, bioidentical hormone prescribing, cleansing/detoxing, weight loss,cardiovascular disease, digestive health conditions, autoimmune disease, women's health issues (PMS, Perimenopause, menopause), herbal medicine, acupuncture, clinical nutrition, lifestyle counceling and stress management. To learn more about Dr. Slipacoff's treatment approach to these conditions, click on each respective link above. Dr. Slipacoff has a special interest in and has attended many conferences on family medicine, women’s health, and pain management. 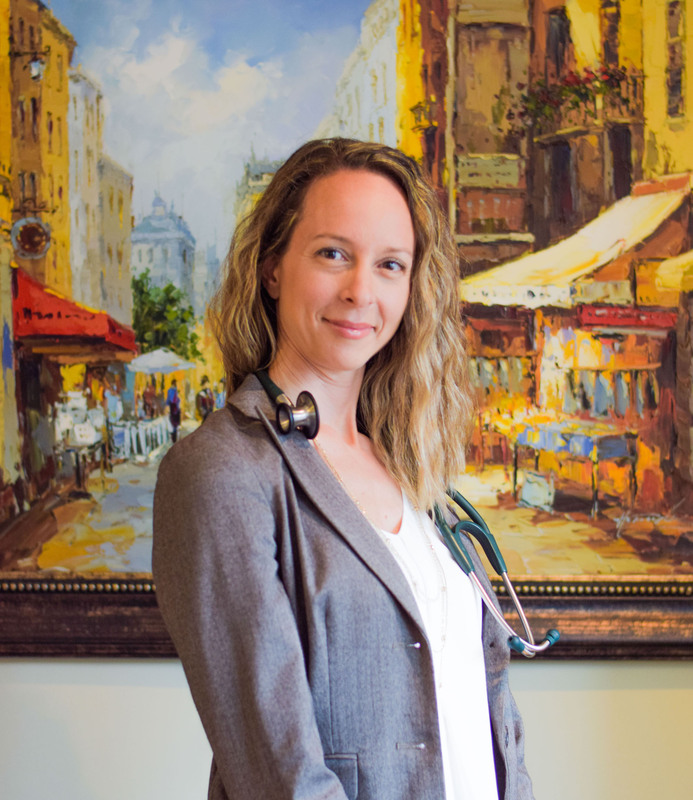 To advance her ability to treat various women's health conditions, she has gained prescribing certification through the College of Naturopathic Doctors of Ontario which allows her to safely and effectively prescribe bioidentical and thyroid hormones. Prior to graduating from the Canadian College of Naturopathic Medicine (CCNM) in 2005, Susan's undergraduate studies were in kinesiology at the University of Western Ontario. Currently, Dr. Slipacoff is licensed through the College of Naturopaths of Ontario and a professional member of the Canadian and Ontario Associations of Naturopathic Doctors. Dr. Daniella Perri, HBSc., MSc. 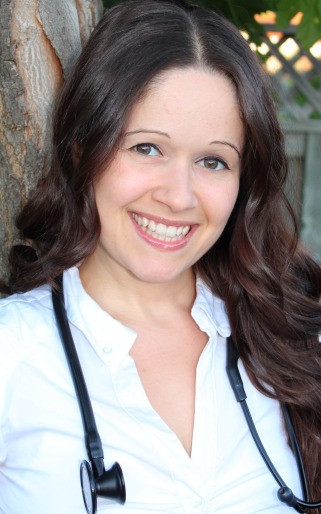 Dr. Daniella Perri is a licensed naturopathic doctor with the College of Naturopaths of Ontario (T-CONO). Prior to her four years at the Canadian College of Naturopathic Medicine, Daniella obtained a Bachelor of Science degree in Health and Disease and a Master of Science degree in Immunohematology, both at the University of Toronto. At KIH, Dr. Perri runs the pediatric health and wellness programs, which include Ear Bugs Be Gone, An ASD Care Program, Stigma Free ADHD Care Program, and the Pediatric Immune Wellness Program. As a naturopathic doctor, Daniella has a passion for teaching her patients how to heal themselves. Dr. Perri is also a Naturopathic Doula. Her role is to provide mental, emotional and physical support during your labour and delivery. As a naturopathic doula, Dr. Perri can employ a variety of naturopathic therapies to aid in pain management and relaxation. She not only supports the laboring mom, but her partner as well. 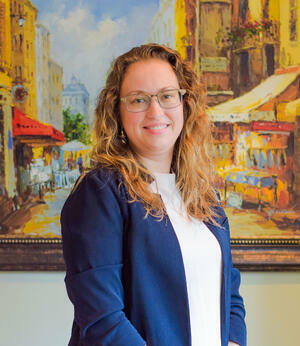 Dr. Perri has a passion for pediatric health prenatal care, and family medicine. She is an active member of the Pediatric Association of Naturopathic Physicians (PedANP) and the Association of Perinatal Naturopathic Doctors (APND). Dr. Cardona is passionate about health and strives to educate and empower her patients to transcend a quality of life through healthy lifestyle changes. With a treatment grounded in Naturopathic philosophy and evidence-based research, she uses a wide array of modalities to treat the root cause of her patients health concerns. She believes that health is of utmost importance, and is honored to play a role in her patients’ healing journey. While she has developed an eclectic practice, she has cultivated particular expertise in women's health, treating a wide array of hormonal imbalances including menstrual irregularities, PCOS, fibroids, infertility and menopause. She also has a special interest in digestive health (IBS, Celiac disease, IBD), stress management, mood support (anxiety, depression) as well weight loss and overall preventative health care. Dr. Jessica Cardona completed a four-year Doctor of Naturopathic Medicine program at the Canadian College of Naturopathic Medicine (CCNM) in Toronto. Prior to this, she attained her Honors Degree in Biomedical Biology from Laurentian University. 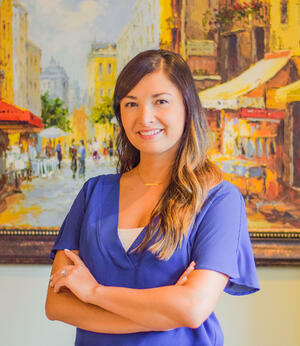 Dr. Polina Mak, ND is passionate about helping her clients reach physical and emotional wellbeing! She is a licensed Naturopathic Doctor in good standing with the College of Naturopaths of Ontario (CONO). She completed an Honours Bachelor Degree in Environmental Studies at the University of Toronto. Dr. Polina ND has received additional training in functional medicine from the Institute of Functional Medicine (IFM), an internationally recognized organization that focuses on personalized medicine and chronic disease. She continues to pursue continuing education in the areas of genomics, chronic illness and orthomolecular medicine. Dr. Polina, ND is certified in IV Nutrient Therapy, bioidentical hormone replacement therapy (BHRT), and desiccated thyroid treatment. These therapies are effective for chronic fatigue, anxiety and stress, hypothyroidism, immune function, and gut inflammation especially in cases of Celiac and IBS.